Do you have any suggestions for good FPV quadcopters for racing? This sport is definitely growing as it is far easier to get into than rc airplane racing due to drones being easier to learn and having less testing requirements. I’m looking forward to the days of racing in these drones like pod-racing! 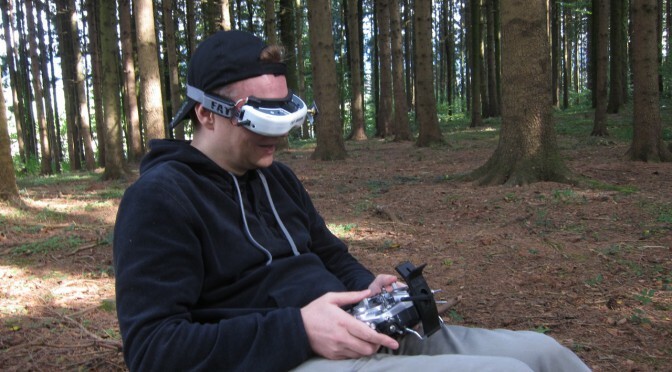 FPV is indeed the rising sport all over the world and the good news for all drone enthusiasts is that it requires minimal knowledge and guidance to fly a racing drone. I’ve got an Armattan FPV and a Immersion Vortex Version 1. I like the Vortex best because of the OSD and all the presets. I still gotta get around more people in Houston that are racing. I think the newest vortex pro is a great contender! Quad racers are just super fun! Some good advice for beginners on where to start. There are even some drone racing simulators out there so people can try it without spending a dime! Thats correct! Drone Racing league released one. I also used the one from Immersion. But DRL is better. Both allow you to use your Taranis radio to play the game! Also check out FPV Freerider, its the one I used when starting out and was really nice. I thought the DRL simulator never felt even close to realistic. I’m a commercial Pilot in the UK but getting my son into fpv racing as it looks a lot of fun!